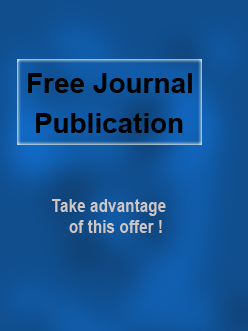 We are happy to introduce International Journal of Applied Research and Technology (IJRT) to you. 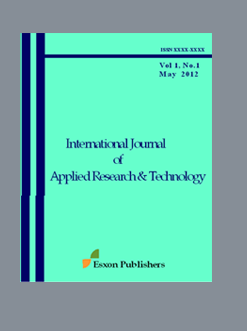 International Journal of Applied Research and Technology is an online international journal published by Esxon Publishers. It came as a result of the management decision to merge our two reputable journals; WUT International Journal of Practical Agriculture and International Journal of Advanced Research and Technology into one comprehensive Journal. 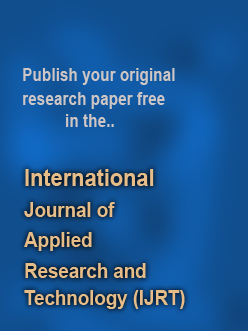 International Journal of Applied Research and Technology (IJRT) was established in June 2001 to publish high quality peer reviewed research papers in various fields like Agriculture, Science and Technology. Our aim is to become world leading online International Publishers, Distributors and Subscription Agents of research journals. IJRT is dedicated to the global dissemination of information. We acquire, develop, and distribute knowledge by disseminating scholarly and professional materials throughout the world. All journals will maintain the highest standards of quality, with Editorial Boards composed of scholars from around the world. We recognize that Authors, Institutes and Societies are increasingly seeking to reach a global audience and we have all the skills, experience and technology to help them achieve this objective. We are always looking for authors and institutes who are interested in publishing their research papers for the society. We would ensure that your work reaches the highest success. Our commitment to service and personal attention ensures that you will be an active participant in key publishing decisions. We shall be responsible for all your publishing needs. 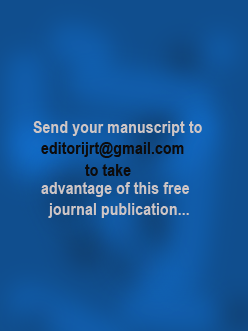 IJRT gives every Author and Editor attention of the highest caliber. The successful integration of Editorial, Production, and Marketing efforts ensures the distinction and strength of our publishing operations.